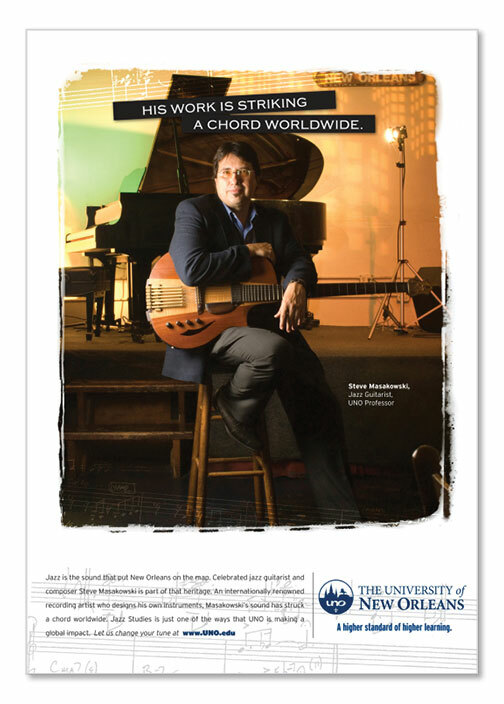 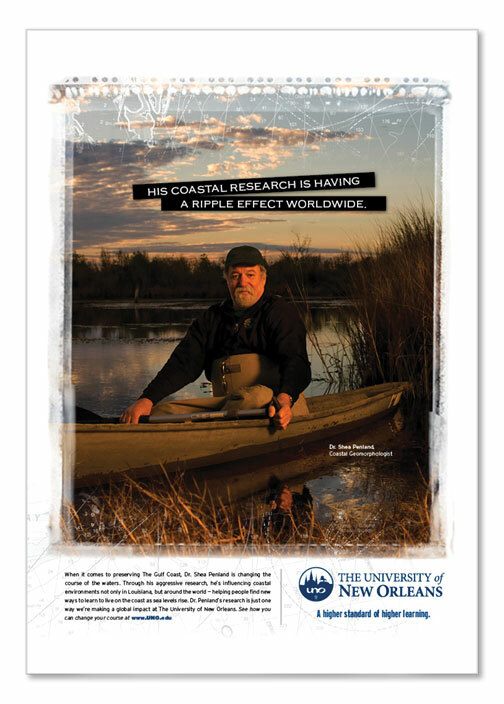 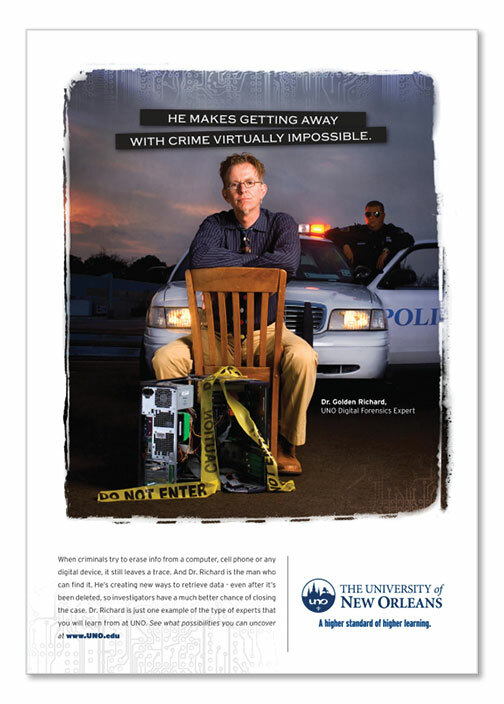 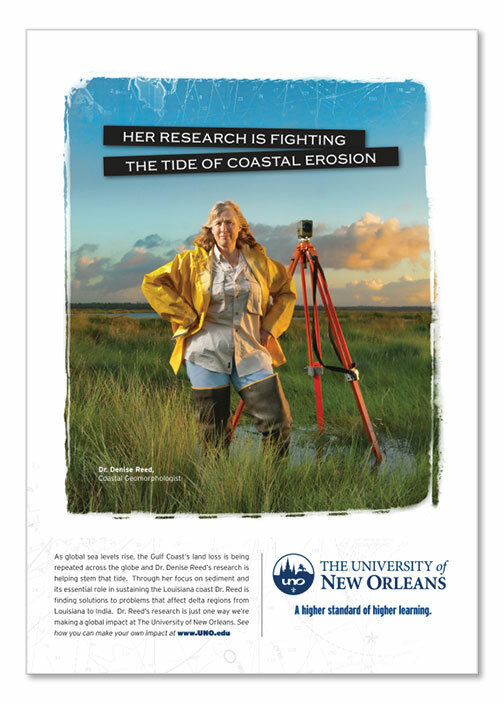 Ad campaign featuring some of the school’s more cutting edge professors and unique courses of study. 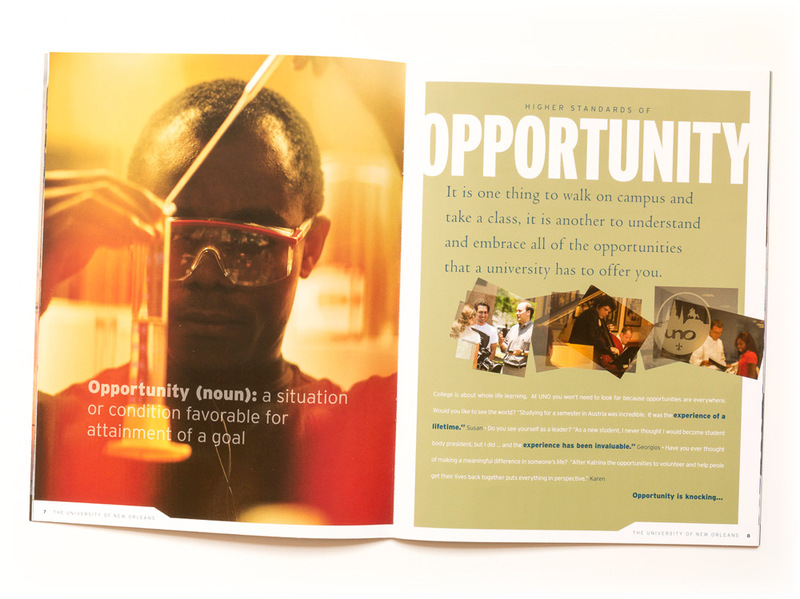 Photography by Mike Terranova. 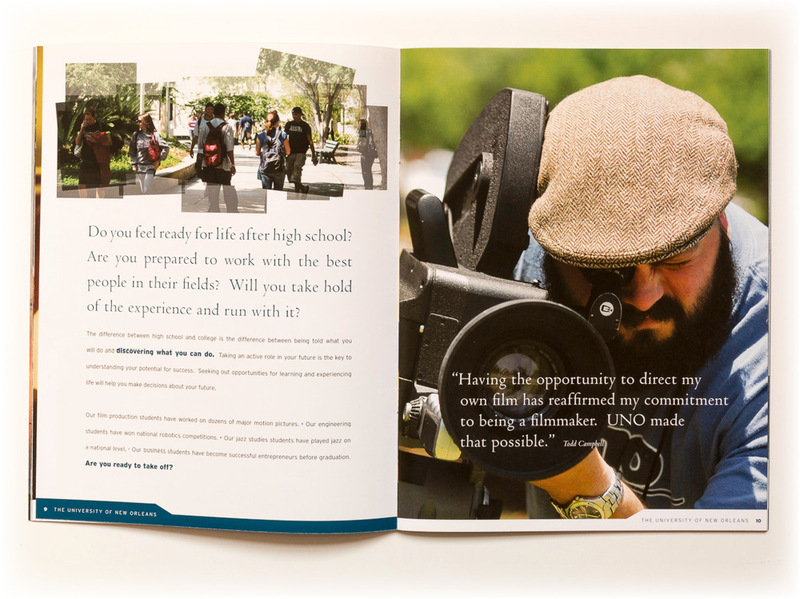 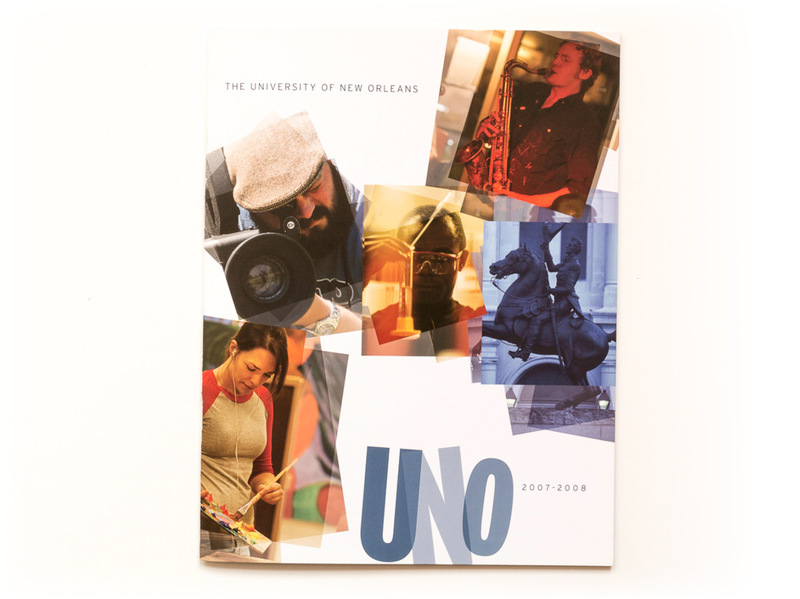 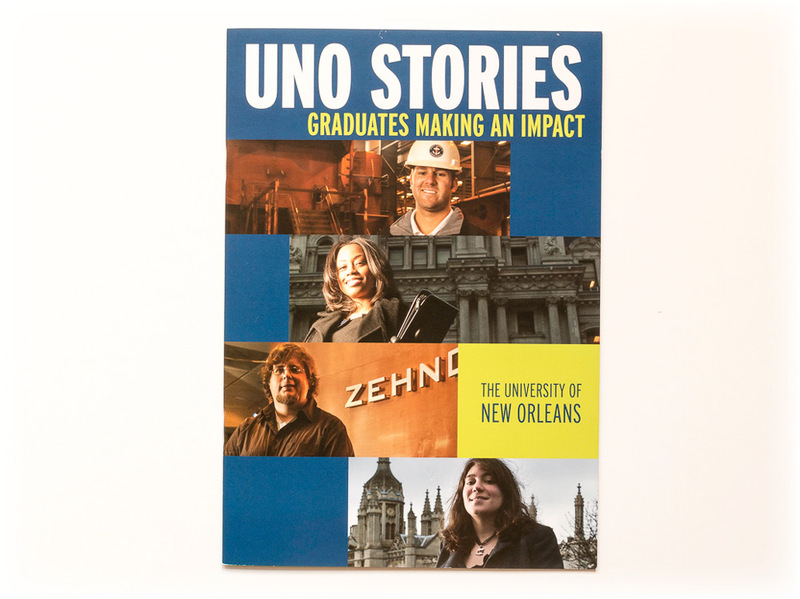 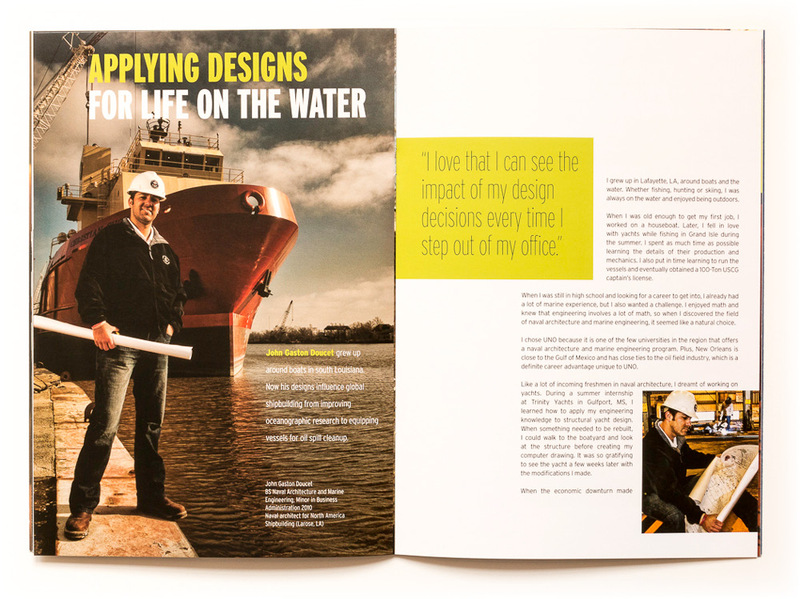 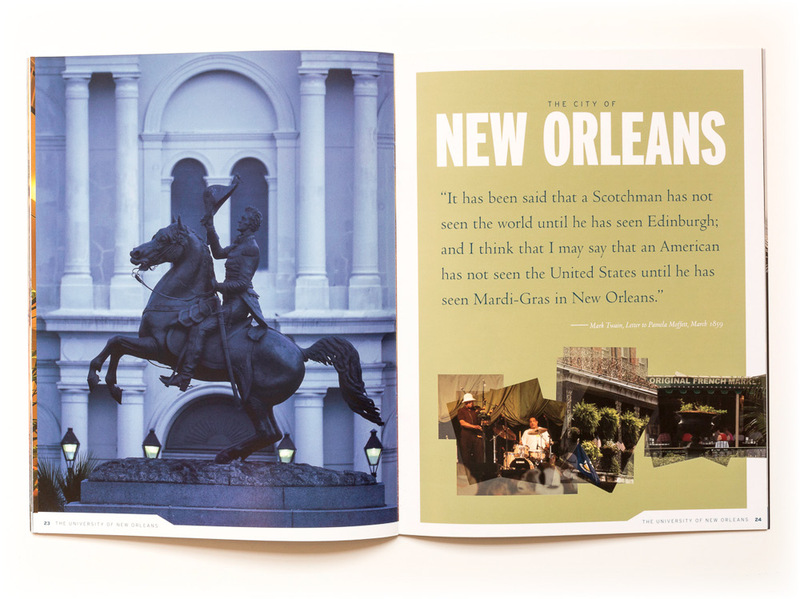 Recruiting view book and brochure featuring success stories of recent graduates.